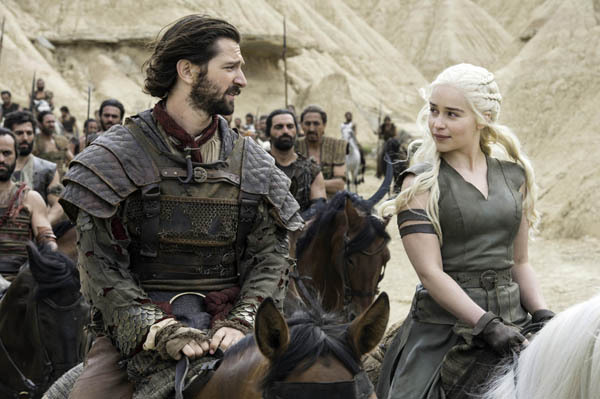 The thing about a show like Game of Thrones – although it’s not hard to argue that there’s nothing quite like it on the television landscape – is that due to the epic nature of its storytelling, characters are necessarily scattered far away from each other, with their own narrative arcs that are completely disparate and diverging. This has been especially true of the past few seasons, where beloved characters get tantalisingly close to meeting or reuniting, only to be flung away from each other again. 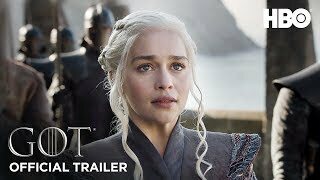 This is not necessarily a criticism of the show and it certainly doesn’t diminish the thrill and entertainment of watching the sheer grandeur and epic scope of the storyline play out. It just means that it sometimes makes it hard to really feel the emotional stakes in the narrative. 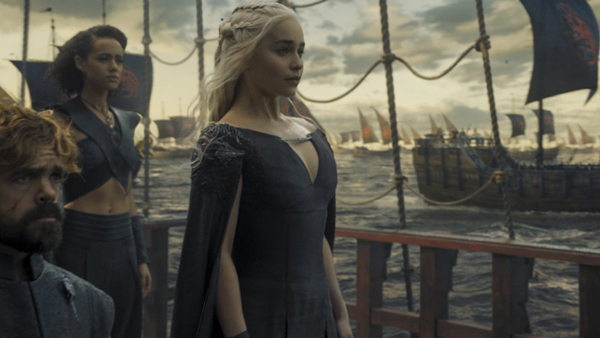 The sixth season of the show, however, which recently wrapped up with a hugely satisfying finale this week, rectifies this thoroughly, bringing together storylines that have long been disparate as well as characters that have long been estranged in a season that has not only been the most entertaining in recent years but also the most emotionally engrossing. This was a season that was, right from the beginning, about reunions and resurrections. 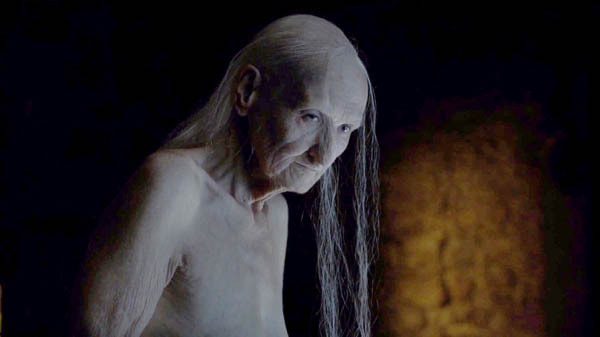 There was the much-hyped and not-all-that-surprising physical resurrection of Jon Snow (which wasn’t made any less satisfying for it having been predicted long ago by fans) that was made possible by the machinations of the Red Priestess (who it turns out is not a beautiful youthful woman but a decrepit, centuries-old one, in a twist that was less impactful than the show runners probably intended). 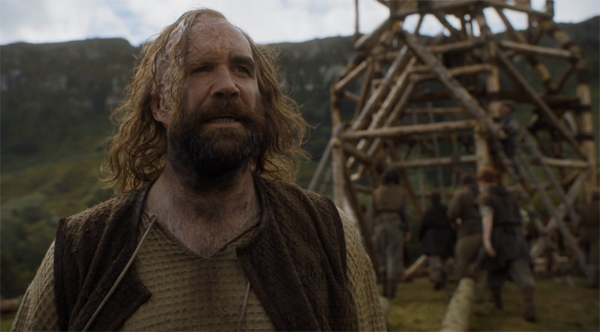 However, apart from the season’s most significant resurrection, there were other resurrections as well, both physical and metaphorical; the Hound, having been left for dead by Arya, is, it turns out, alive and well and as blood-thirsty as always and, Arya, having spent two seasons trying to get her sense of self beaten out of her by the Faceless Assassins, finally gets rid of them as well as her own repetitive storyline by reclaiming her identity and asserting her intention to return home to Winterfell). 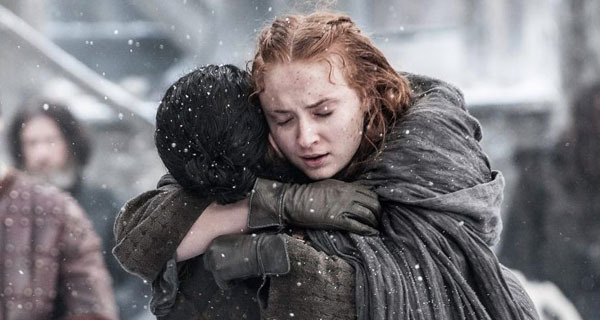 There were long-awaited reunions, most notably of Jon Snow and Sansa Stark, a reunion which was satisfying on multiple levels, not only because it signalled the beginning of the narrative resurrection of the long-oppressed House Stark, but also because it effectively converged with Sansa regaining control after multiple seasons of being brutalised by sadistic psychopaths like Joffrey and Ramsey, and manipulated by underhanded schemers like Littlefinger. 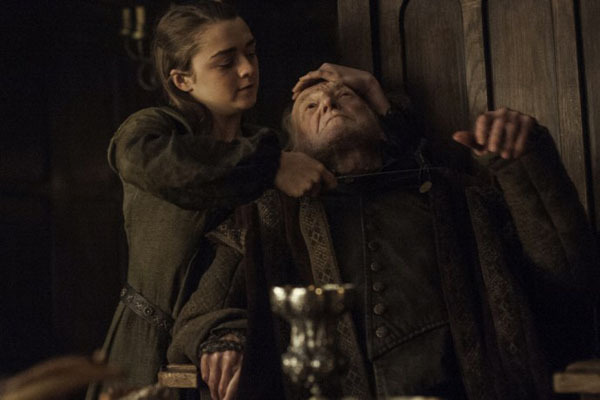 Because of all the reunions and resurrections, this season’s theme turned out to be about second chances and hope – an unexpected thing for a show that is generally so bleak and cynical in its worldview and is known for its underhanded politics and gruesome beheadings. But the show’s sudden veering towards hope makes narrative sense. With only two shortened seasons remaining, the endgame is now in sight and it’s time for the good guys to finally start winning. The season was the most effective in tying up loose ends of stories that are superfluous to the main plot. 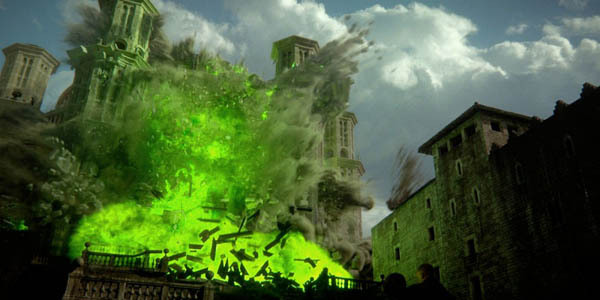 Most of the minor houses such as the Freys and the Boltons were vanquished. 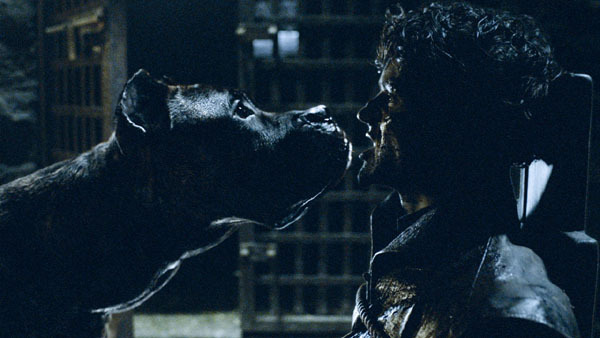 Ramsay’s just desserts at being devoured by hounds came not a moment too soon. 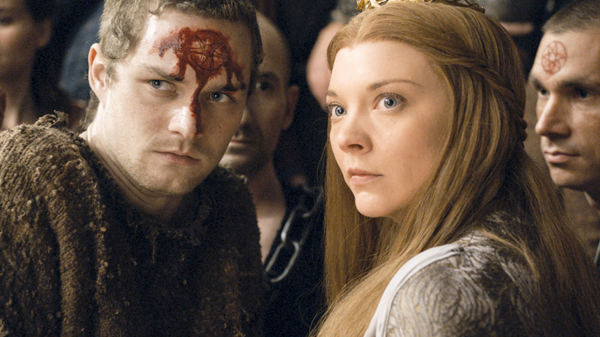 Deaths took place of characters both dynamic and interesting but nevertheless not that important to the main plot – we will miss you, Margaery Tyrell, and your subtle and clever machinations and manipulations that contrasted so well with Cersei’s more overt, in-your-face villainy. 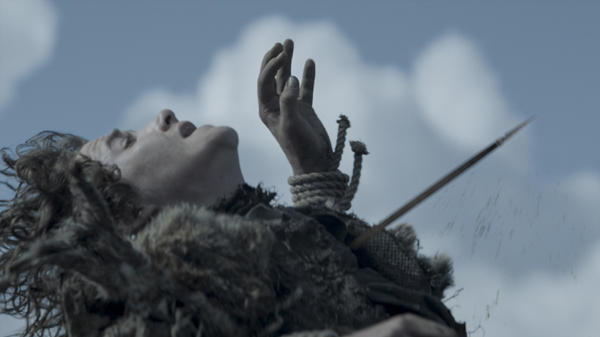 There were also deaths of minor characters like Hodor sacrificing his life to save Bran, one of the season’s most heart-breaking moments, and Rickon’s death marked another blow to House Stark, even if he was more of a plot point than a character and main players of the Game of Thrones are now finally heading towards where they need to be in order for the show’s final crescendo. 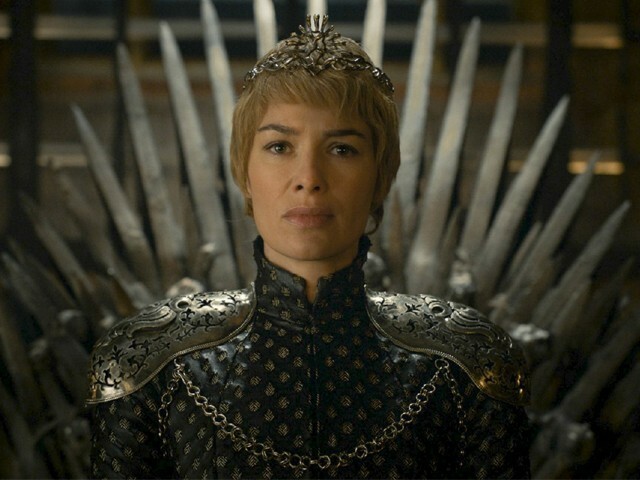 The show has set the table for the remaining two seasons to focus on the major game of thrones between the Starks in the North, Cersei Lannister on the throne in Westeros (with all her children dead, it will be interesting to see her inevitable descent into full Mad Queen mode in the next season, as the parallels between her blowing up the Sept and the city-burning Mad King this season have already hinted at) and Daenerys finally sailing to fight for the throne with a huge army and multiple alliances already in place. 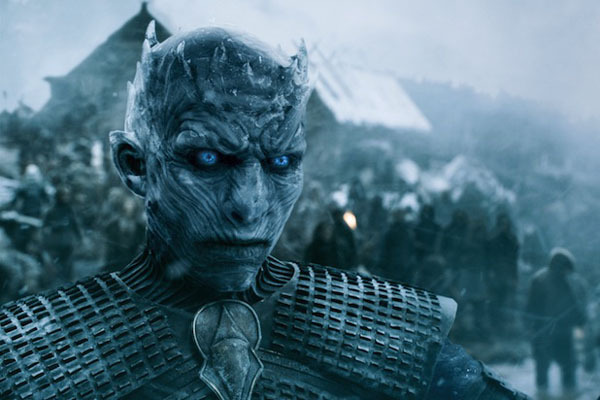 The final battle which will finally pit beloved players against one another (it will be interesting to see who fans root for: underdog Jon Snow or fiery queen Daenerys) will presumably be matched in thrill by the long awaited war being brought to the Seven Kingdoms by the White Walkers led by the Night King from beyond the Wall. 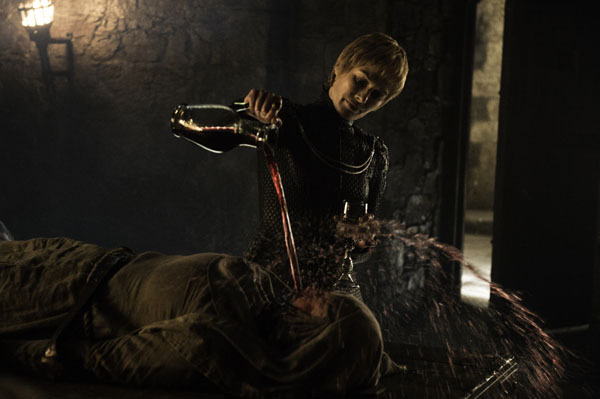 This season was Game of Thrones at its best: it fortunately dispensed with the blatantly exploitative and narratively boring sexual violence meted out to beloved female characters that it has been criticised for over the years, it tightened its narrative belt by getting rid of villains that had overstayed their welcome and wrapping up storylines that needed to be wrapped up. 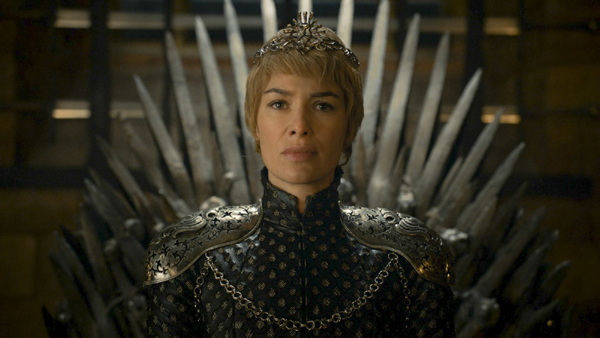 It provided not just one epically grand episode but two – the show’s traditionally grand penultimate episode this season saw the Battle of the Bastards, the most visually arresting battle to-date, and then followed it up with the most satisfying and well-produced finale in the show’s history. 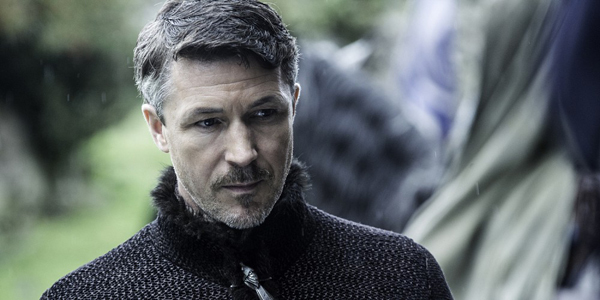 If the next two seasons are as good as this one, fans are in for a thrilling ride to the end. 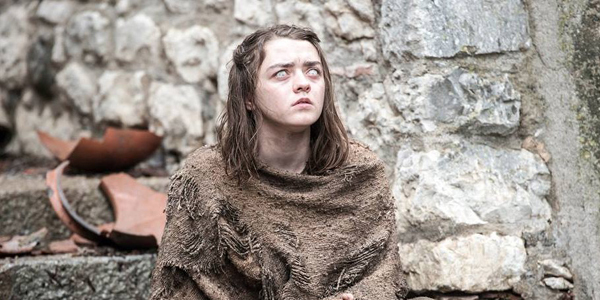 Which Game of Thrones season was your favourite? I am surprised that many think this season was the best one yet. Yes the last two episodes were great (thanks to Miguel Sapochnik). But besides those two the rest of the season was slow (for example they dragged that Jon Snow revival scene for three episodes and R+L=J one as well) and writing was a bit weak (which was expected because of the absence of GRRM). 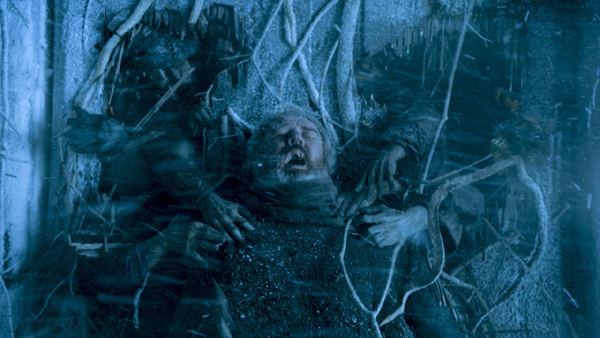 It also lacked that element of surprise (except for that Hodor scene) which we love the most about GOT. That said this series still is the best series and will remain to be for a long time. Boring show. 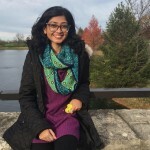 Im think Im unique and brave for not giving into mainstream television simply out of fear of missing out.